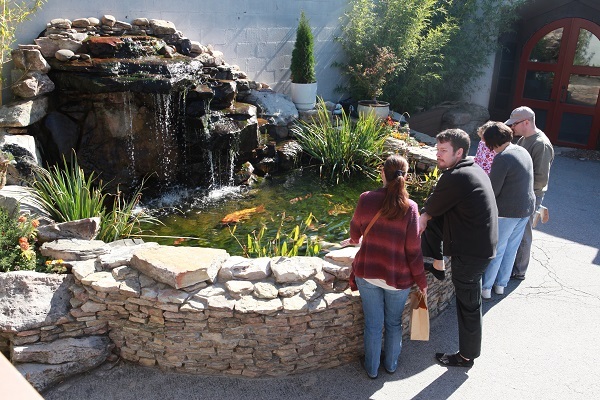 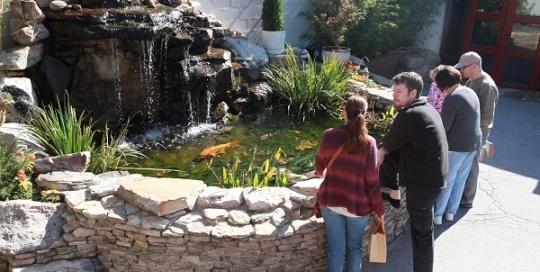 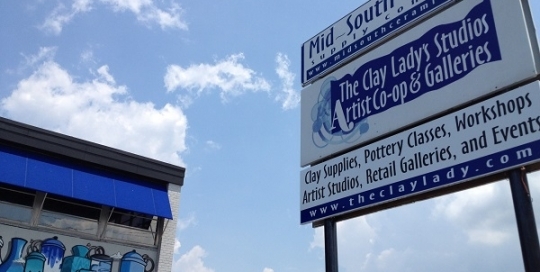 Buy your clay and then hang out for a few by our waterfall! 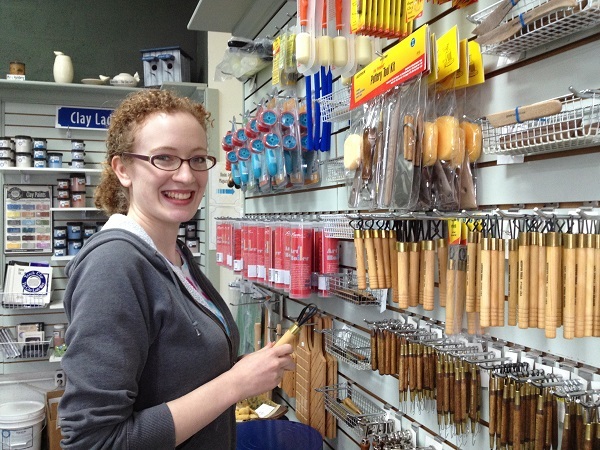 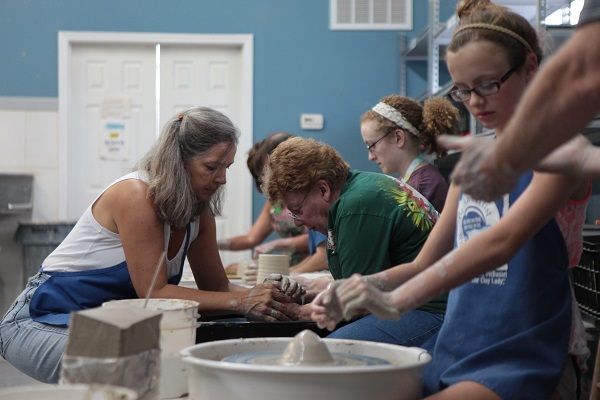 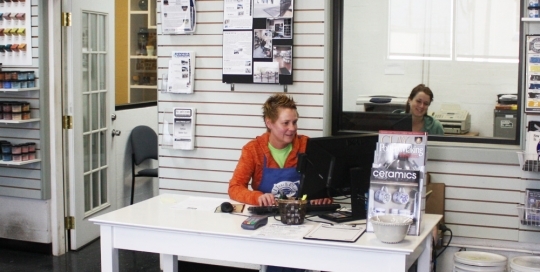 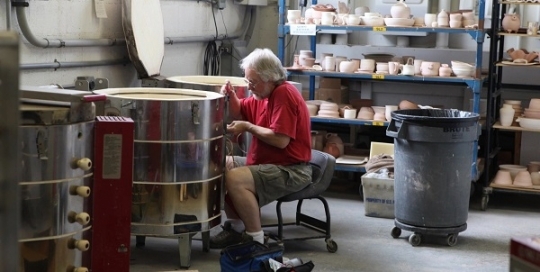 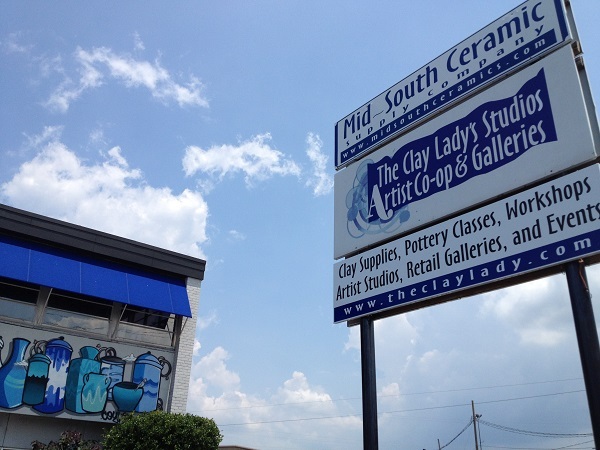 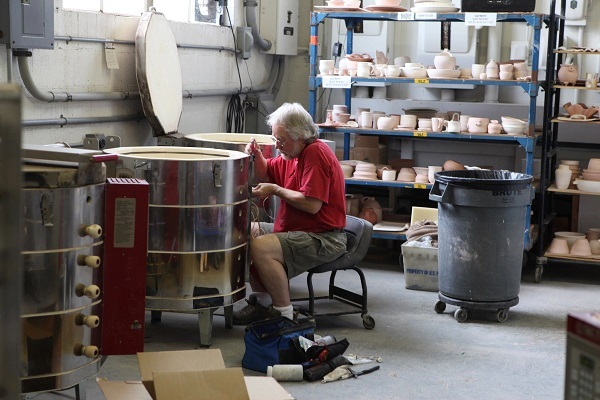 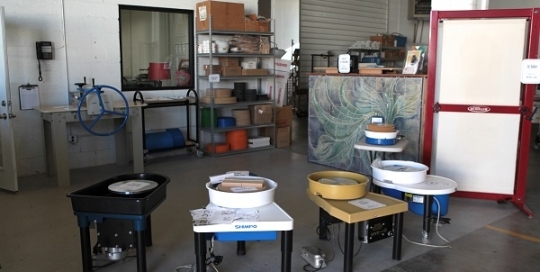 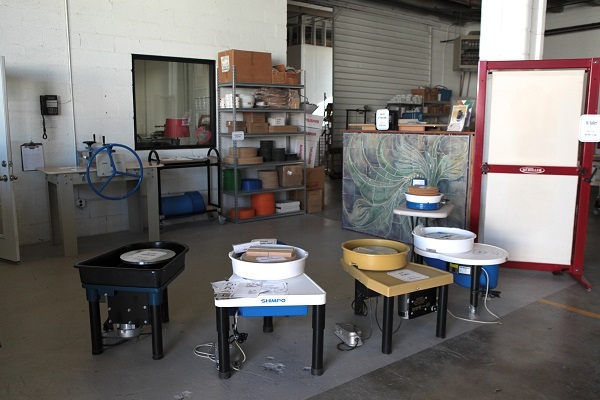 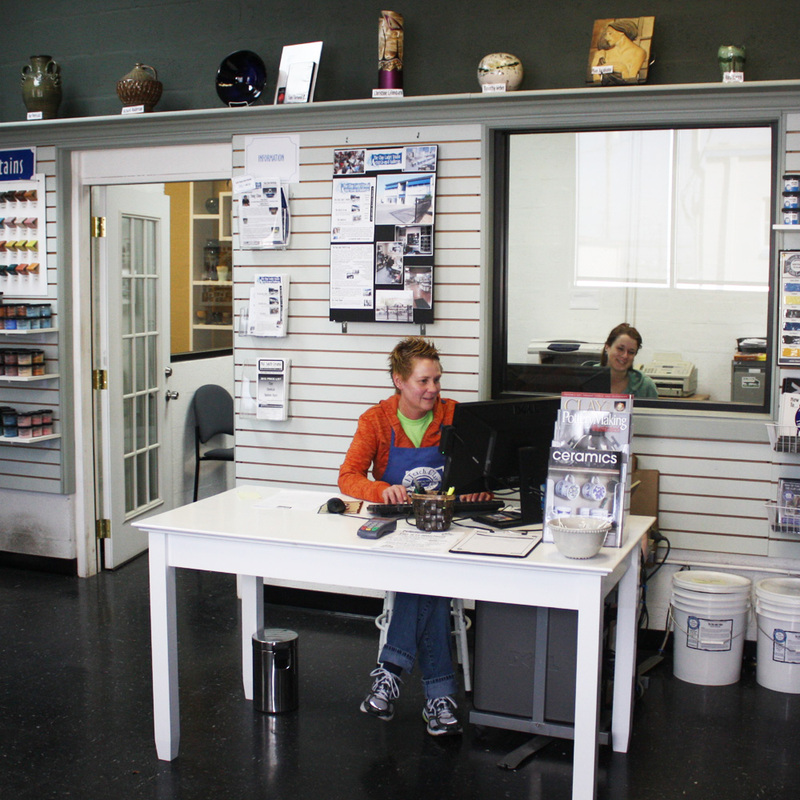 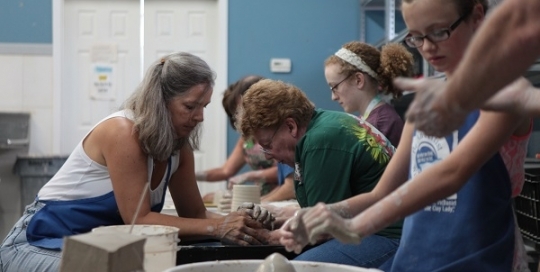 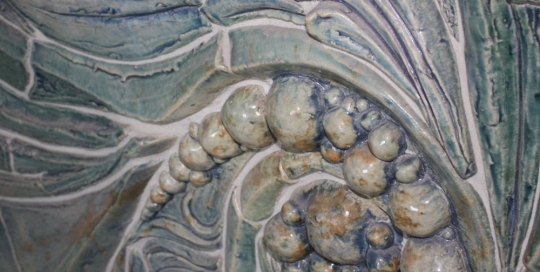 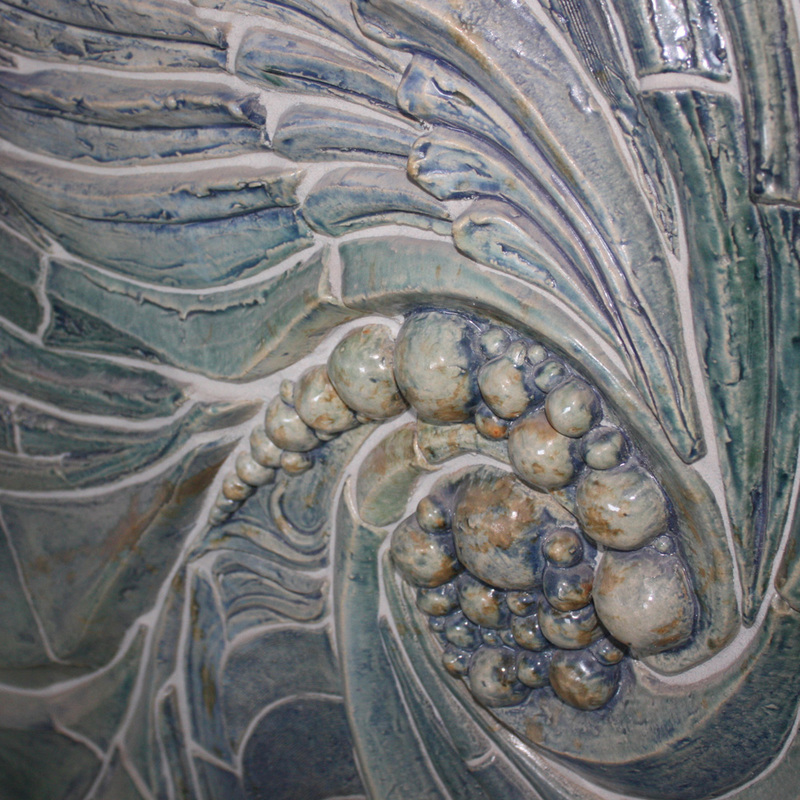 When you come for products – check out our pottery classes! 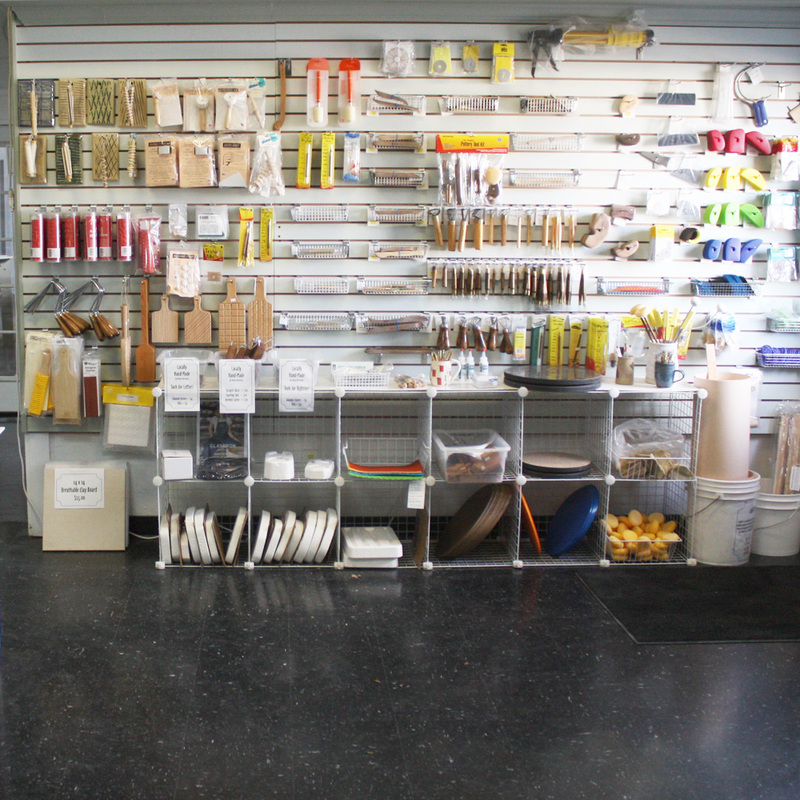 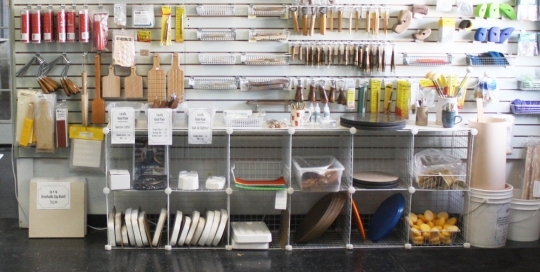 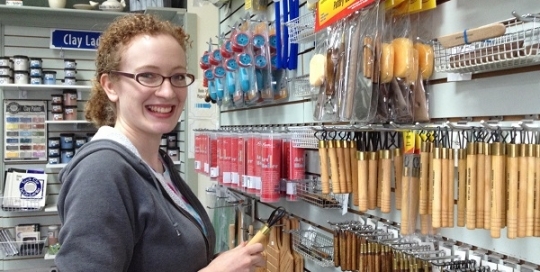 We have a great inventory of tools!